Download and unzip these files as you read the related chapters. Listen to the two audio files below representing a voice message created by synthesizing the spectral qualities of the human voice, versus a method of sampling an actual human being saying words, and then piecing those samples together to make a coherent phrase. The text: Your call has been forwarded to an automatic voice message system. 6 2 2 1 6 8 5 4 4 is not available. At the tone, please record your message. Click the TAP button repeatedly at the tempo of your choosing to impose that tempo value on your session or simply adjust the numerical value in the Tempo box. A document in Max is referred to as a patcher or a patch. You can copy an object by holding the alt/option key and dragging an object. You can resize an object by holding your mouse over the bottom right of the object until your mouse shows two arrows at an angle, and dragging while holding the mouse button down. Segmented Patch Cords is an option that causes a patch cord to be created when you click on the outlet of an object. With Segmented Patch Cords selected, if you click on an object's outlet, the patch cord will follow your mouse until you connect it to another object's inlet or press the esc key. Patch cords always connect from outlets to inlets and never the other way around. 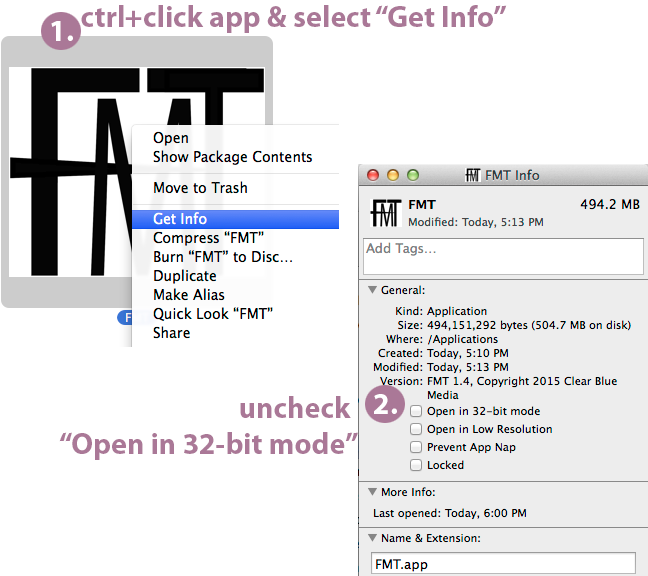 The filename extension “.maxpat” is given to all Max patches. To avoid a Stack Overflow, make sure objects are not feeding data back into themselves. The Max window shows important messages and useful debugging information in case of errors. 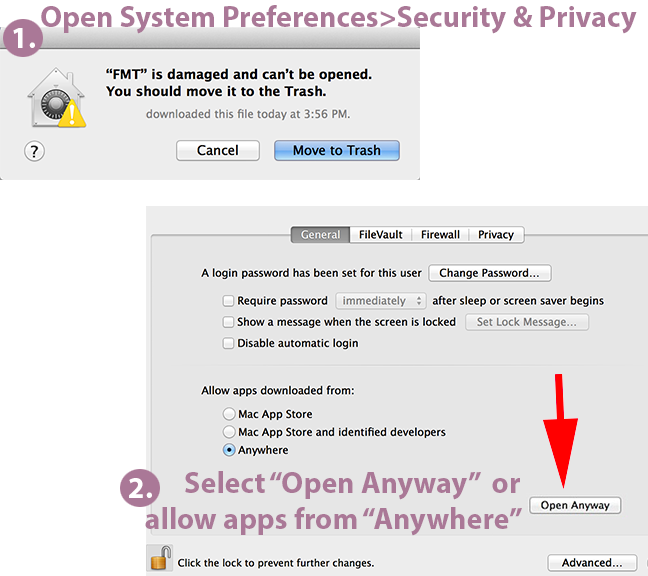 Open Help by holding the alt/option key down and clicking on an object. To find out more information about an object, click on the Open Reference link within the object’s Help file. Arguments are parameters that can be set for an object that relate somehow to the types of data that object handles. The number box truncates decimal point values completely. It does not round numbers up or down at all. It is important to be as descriptive as possible when commenting your patch. To change properties about an object, go to the Inspector. User interface (UI) objects can be used to control numbers more easily than the number boxes alone. Make patches foolproof by putting in default arguments and limits to restrict the range of numbers to known or desired values. Reuse working parts of patches whenever possible. Use number boxes after every user interface (UI) object and other objects where the actual numbers you are working with are unclear. Message boxes can be used like button to trigger events in some cases. 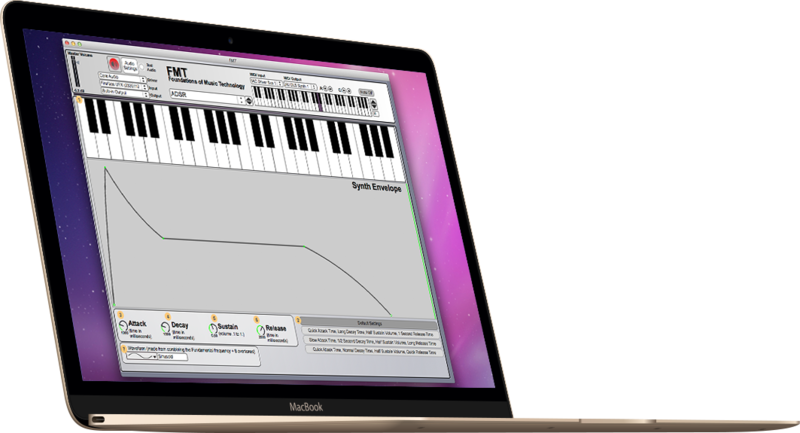 Assign MIDI instruments to separate channels so their data doesn’t interface with each other. Tutorials are available from within the Max application by clicking Help from the top menu. V.J. Manzo (PhD Temple University, M.M. New York University) is Assistant Professor of Music Technology and Cognition at Worcester Polytechnic Institute (WPI). 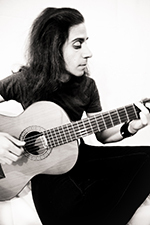 He is a composer and guitarist with research interests in theory and composition, artificial intelligence, interactive music systems, and music learning. V.J. is the author of the book MAX/MSP/Jitter for Music on programming software-based interactive music systems for composition, performance, instruction, and research and co-author of the book Interactive Composition on creating and performing interactive music, both published by Oxford University Press. For more information visit vjmanzo.com.